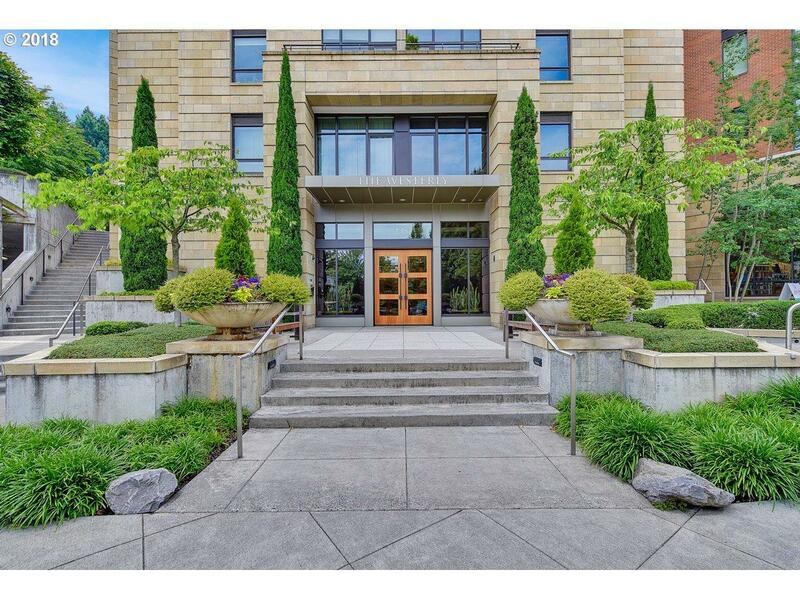 Stunning Westerly condo w/ unobstructed Hood Views in arguably the best condo building in all of Portland just one block to NW 23rd and one block to Washington Park in the heart of what makes living in NW Portland so attractive. *Ideal two bedroom floor plan w/ nicely separated bedrooms for privacy and a bonus den/ office with beautiful Japanese influenced sliding doors*Two parking spaces + storage unit make this the best unit available! Green Energy Description Leed Silver Certified. Leed (Leadership in Energy And Environmental Design) is The Most Widely Used Green Building Rating System in The World. Leed Provides A Framework To Create Healthy Highly Efficient And Cost-Saving Green Buildings.